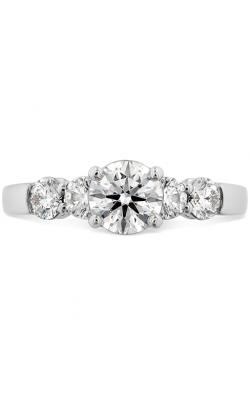 Today’s leading bridal jewellery designers have expanded and evolved engagement ring fashions to include some of the most exciting jewellery items available on the market today. 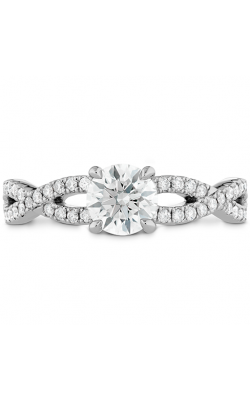 It has never been more simple to find the perfect engagement ring to enchant any bride-to-be. 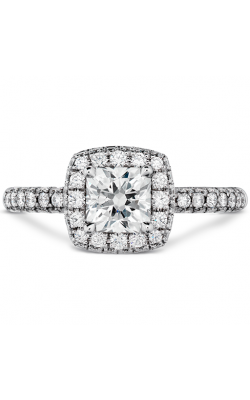 Styles inspired by the trends of previous generations including, the halo-styles of the 1920’s, the celebrity glamour of the 1950’s and the luminous beauty of current-day princess-cut diamond rings are all available to fulfill her timeless engagement ring fantasy. 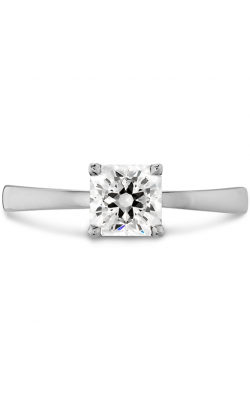 Located in Langley’s Willowbrook Shopping Centre for over 30 years, we at Golden Tree Jewellers pride ourselves in offering a stress-free jewellery shopping experience to each of our beloved customers. 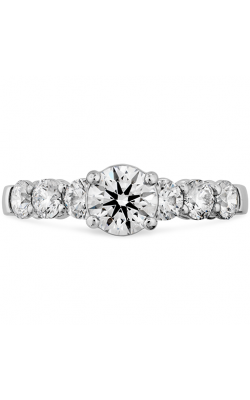 Family-owned and operated, the friendly staff at Golden Tree Jewellers presents an ever-expanding inventory of loose diamonds, engagement rings and wedding bands. Our commitment to ensuring that every item purchased from Golden Tree is of the highest quality which has led us to be voted the ‘Best of the Best’ by the readers of the Langley Advance for the past 16 years. 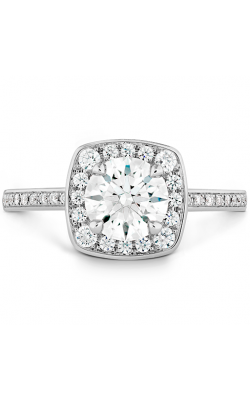 As an authorized dealer of such renowned designers as Tacori, Zeghani, and many others, Golden Tree Jewellers has one of the largest inventories of engagement rings in the Langley/Greater Vancouver area. Among all of our immensely popular collections, there are the California-inspired engagement rings of Tacori featuring the Classic Crescent, Dantela, RoyalT, and Simply Tacori collections, each one being of unsurpassed brilliance, top-quality and of stunning diamond radiance. Not to be overlooked or forgotten in the engagement and wedding ring arena, Golden Tree also has incredible and fully customizable gentleman's wedding band selections. Stunning 18K gold and Platinum bands expertly made by the proudly Canadian made and operated Carlex/Crown Ring and California based and hand-crafted jewellery designer Tacori both feature huge collections for your consideration; the perfect fit for every gentleman.